New Whitepaper - Is Operations Manager Still Relevant in the World of the Cloud? Last week my good buddy Cameron Fuller, in collaboration with Savision, authored a whitepaper which tackles a topic that is becoming more and more relevant as the global push towards the cloud accelerates. 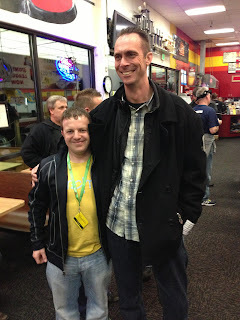 Instead of just adding his own perspective to this question, Cameron has put in the ground-work to thoroughly research the validity and longevity of Microsoft's on-premise monitoring solution that, for me as a Cloud OS consultant, is currently the product that's consuming the majority of my working weeks. If you've read any of Cameron's OpsMgr Unleashed books or attended his presentations, you'll know that he has an excellent way of getting his point across and this whitepaper is no exception. So, if you're working with SCOM (or plan to in the next year or so), then I'd highly recommend you have a read of this whitepaper to gain an insight into where things are going and where we're at now. 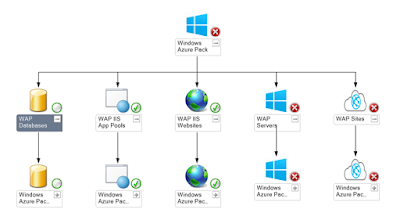 A few weeks back, I published a post about Oskar Landman's awesome new community MP for Windows Azure Pack and the big man's been at it again - this time giving us a fully redesigned Version 2. This MP comes with all the classes, discoveries, monitors and rules that you should need to deliver comprehensive monitoring of your Windows Azure Pack environments. 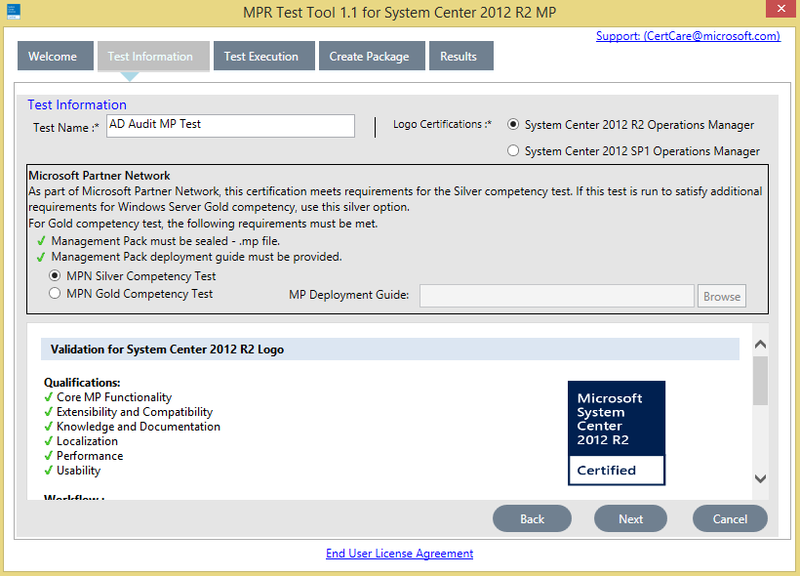 You can download the MP directly from the TechNet Gallery here. My buddy Stefan Roth has been hard at work putting together a new community management pack for anyone running both Service Management Automation (SMA) and SCOM in their environments. This new management pack will monitor SMA runbook instances to alert you on whether or not an instance is running. 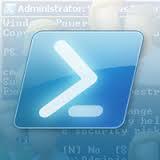 It uses a PowerShell script to run an SQL query against the SMA database to return this type of information. 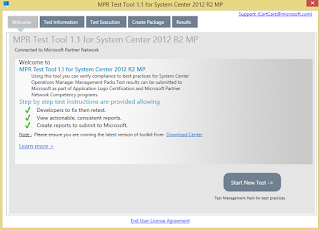 You can also download the MP directly from the TechNet Gallery here. OK so I'll admit that if you're not very familiar with the new dashboard widgets of SCOM, then the title of this post might seem like I've just swallowed a dictionary! However, this is merely a cross-post to bring yet another awesome new community contribution from Wei H Lim to your attention. When you've deployed SCOM, imported your management packs and pushed out your agents it'll just be a matter of time before than empty console view becomes full of alerts. This can be a good and bad thing. Good because you are now seeing the issues that exist within your environment and bad because not all of those alerts might be relevant to you. When you want to stop the alerts that aren't relevant to you from appearing in your console, you need to tune them out (or create overrides to disable or modify them). What you don't want to do is to just close all those alerts with a swift stroke of the CTRL + A keys and a click of your mouse. This is because some of those alerts will have been created by monitors and others will have been created by rules. That post was written for SCOM 2007 R2 and the general recommendation was that you could bulk-close alerts that were generated by rules but not ones generated by monitors - once you had managed to identify which ones you could close first! Since then, we have access to the new dashboard widgets - one of which is the 'Alert Widget'. 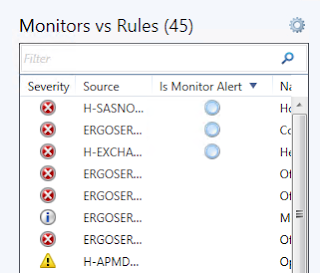 A little known trick to help you with alert tuning is to use the 'Is Monitor Alert' display column to quickly sort alerts generated by monitors from alerts generated by rules. The introduction of this widget has given us a taste of how we can filter alerts into a customized and relevant view for whatever scenario we might have. Although the original Alert Widget solves the problem of displaying alerts generated by monitors and alerts generated by rules, it's still limited in how it can filter those alerts in the first place. This widget has three different Criteria options to choose from - Severity, Priority and Resolution State and sometimes these options just aren't enough. This is something that Wei H. Lim noticed and decided to remedy with a new sample Alert Widget that makes use of custom fields to give you filtering through logical expressions. Cheers Wei for another cool community offering! If you're an IT Pro and anyway involved in deploying SCOM on a regular basis, then you'll know the pain of having to manage Run As account distribution to various Run As profiles. The SQL management pack is one example where in large environments, this can quickly turn into a time-consuming nightmare! His script uses a SCOM group to determine Run As account distribution and makes delegation of this task super-easy when working with more than one SCOM administrator/operator. I've tested this script now in a few different SCOM environments and it works exactly as promised but if you run into any problems with it or want to say thanks to Kevin directly, then just leave a comment on his blog from the link above. Although I don't work much with ConfigMgr, I can appreciate the difficultly people have when they try to collect and analyze the various logs that it can generate and it was only a matter of time before someone sat down and worked out how to make this collection easier. That's what my Australian friend and fellow MVP Tao Yang has been spending his spare-time on for the past few weeks. The result is a mashed-up collaboration of SCOM, the Microsoft Operations Management Suite (MSOMS), ConfigMgr and the ever-useful free NiCe Log File management pack. Great work as usual Tao! When it comes to authoring PowerShell scripts from scratch, I wouldn't be the most prolific or creative but I am an obsessive hoarder of them. Like learning any new language, the more examples of that language you have to reference, the easier you will find it is to speak it yourself. 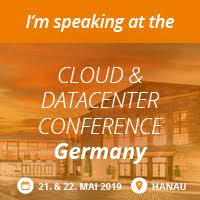 With that in mind, this week, my buddy Marnix Wolf has written a new PowerShell script to give you a quick overview of all your SCOM Management Servers, Gateway Servers and the agents reporting to them. You could run a report to get this information or just check it out in the console but as Marnix says, PowerShell is always going to be quicker once you have a script like this at your disposal. 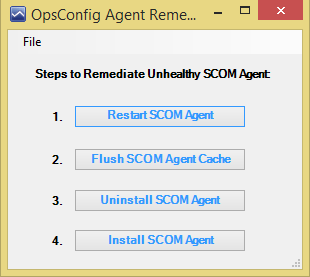 Admittedly, I'm a little late to the party with this one but last week, I came across another useful community resource for SCOM called the 'Agent Remediation Tool'. "This is a proof of concept script consisting of a mix of PowerShell with some .NET for a GUI that can serve as an automated playbook for agent remediation. Typically I prefer to remediate agents via the SCOM console, but there are instances where an agent is locked down such that remote management is not possible, and the SCOM Team may not have access to remote a server and fix an agent. This script empowers non SCOM sysadmins, DBA’s et cetera to be able to perform basic troubleshooting on their agents without the fear of accidentally deleting the wrong thing." If you or your customers have remote branch offices or DMZ's with manually deployed SCOM agents and with the 'Remotely Manageable' option disabled, then this little utility can be a useful addition to your toolkit. I've tested this tool on SCOM 2012 R2 and SCOM 2016 Technical Preview builds and it works a treat. Lately, I've been working a lot in my lab with the Tech Preview build of the upcoming SCOM 2016 release and as is always the case when you deploy new builds of SCOM, there's a load of prerequisites to install before you can get stuck in. I've updated my original SCOM 2012 SP1 PowerShell script from here to include the relevant prereqs for SCOM 2016 and SCOM 2012 R2. This version has some new aesthetics built-in and will download and install the SQLSysClrTypes and ReportViewer utilities to a folder location of your choice (modify the $dwnld variable to specify a folder). One of the reasons I love working with SCOM is the extensibility it has around dashboards and other visualizations. With the right know-how and PowerShell Kung-Fu, you can create some pretty cool solutions right out of the box. This is what Microsoft's Wei H. Lim has been doing for the last year or so and if you're on Twitter and not following him, then you'll miss all this cool stuff! 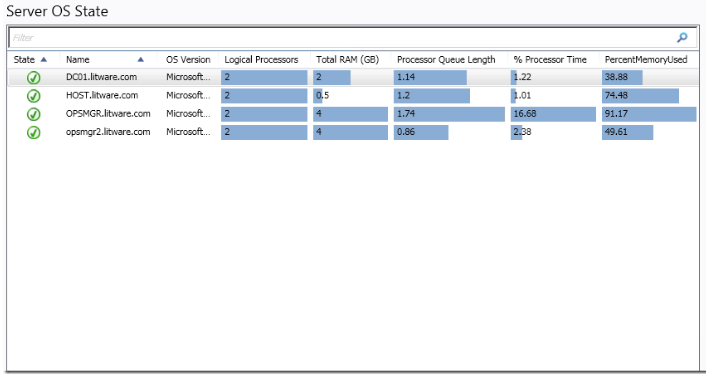 Wei's latest post involves him creating a new management pack bundle (.MPB) for SCOM that contains a sample dashboard for displaying a summary of Operating System KPI's using the new 'blue bars' that have been introduced in SCOM 2012. Keep up the great work Wei! 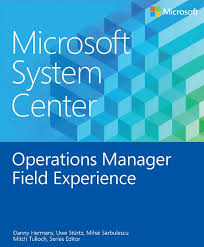 A couple of months ago, the guys over at Microsoft Press released a new free ebook titled 'System Center Operations Manager Field Experience'. At 128 pages, it delivers some 'quick-hit' tips and tricks on deploying and managing SCOM in the real world and after reading through it today, I can confirm that there's some very useful pointers that you should take note of - particularly related to enhancing SCOM performance. You don't have to read this book from front-to-back right away and instead, it can be used as a guide whenever you need to get some additional advice from the team of Premier Field and Support Escalation Engineers that authored it. The SCOM MP authoring machines that are Daniele Grandini and Tao Yang have joined forces to create a super-charged management pack for Hyper-V 2012 R2 environments. The requirement for this community released MP has come about due to the lack of functionality and engineering effort gone into the existing Microsoft Hyper-V MP. An optimized discovery that gets triggered when virtual machines are moved, started or stopped. A complete replica monitoring scenario with diagnostics, recoveries (disabled by default) and tasks to resume replica. A couple of monitor related to GPUs and remoteFX inherited from the MS provided MP, disabled by default since I consider them not useful. But in any case I didn’t want to lose monitoring capabilities. Integration services obsolescence (only for Windows VMs since I don’t know how to update *nix VMs now that MS isn’t releasing anymore IS for platforms that have the services included in the kernel). VHD(x) fragmentation level monitoring, this one can be noisy, but if you have fragmented VHDs you better know it, since the performance impact can be significant. VM uptime in % in the observation period - this can useful to bill on uptime. 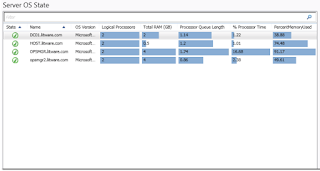 VM measures as performance counters for enabled virtual machines (Enable-VMMeasure). When you give it a test drive, feel free to add your comment's or requests to Daniele's blog posting or on GitHub. If you use SCOM regularly, you'll know that it can monitor just about anything in some way shape or form once it's connected to a network! This extensible capability is greatly enhanced by the various management packs that Microsoft, third-party vendors and System Center community authors release and our friends over at NiCE have just recently released an awesome one to add to your collection. The SCOM Log File Monitoring management pack enables you to dive into those log files from bespoke line-of-business applications and garner useful information to help you better understand how the applications are performing. As we all know, business critical applications write health and performance information to log files and this data is often left unattended and simply archived. 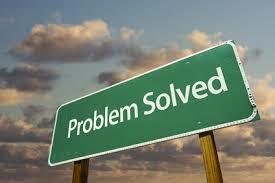 It is time to tap into the pool of information that is contained in the log files. The NiCE Log File MP is THE product to scan and analyze the information contained in your log files. 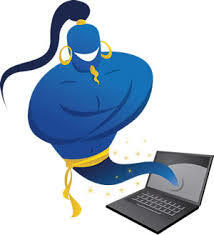 It provides more than 100 custom wizards to the SCOM Authoring console to create rules and monitors with ease. Additionally, all parts of the NiCE Log File MP leverage native SCOM capabilities and provide a powerful tool that analyzes log content in full detail. 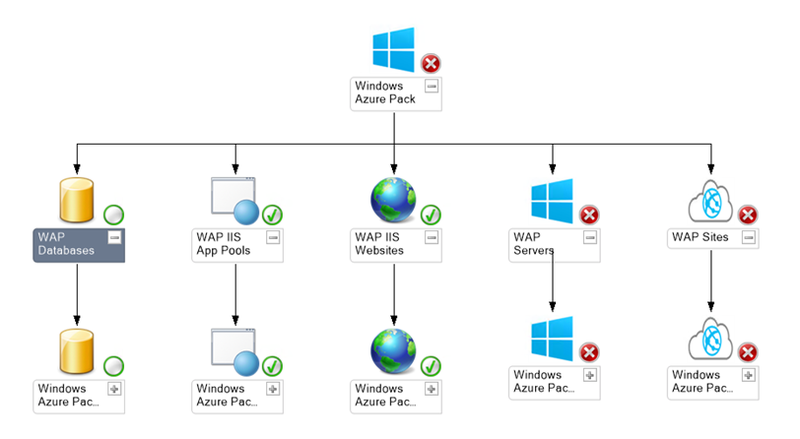 My good buddy and fellow System Center MVP Marnix Wolf wrote up a super blog post on a real-world example where this management pack can be used to solve problems and you can check out his post here. If you're working with SCOM and have a requirement to monitor a large number of URL's, you'll understand the pain of how long it takes to get them under monitoring using the built-in Web Application Transaction Monitoring Wizard. Well, Microsoft's Tyson Paul (Premier Field Engineer), has come up with an awesome management pack to speed up this process and after him spending the best part of 2 years on and off developing it, you know you're going to get a quality end-result. The URL Genie Management Pack provides a fast and easy way to implement monitoring for a large numbers of URL instances from only a few instances up to many thousands! In addition there are some special features which allow monitoring sites which require client certificates in addition to pages that use forms-based authentication. With URLGenie you can easily configure monitoring for thousands of standard URL instances in less than a minute. 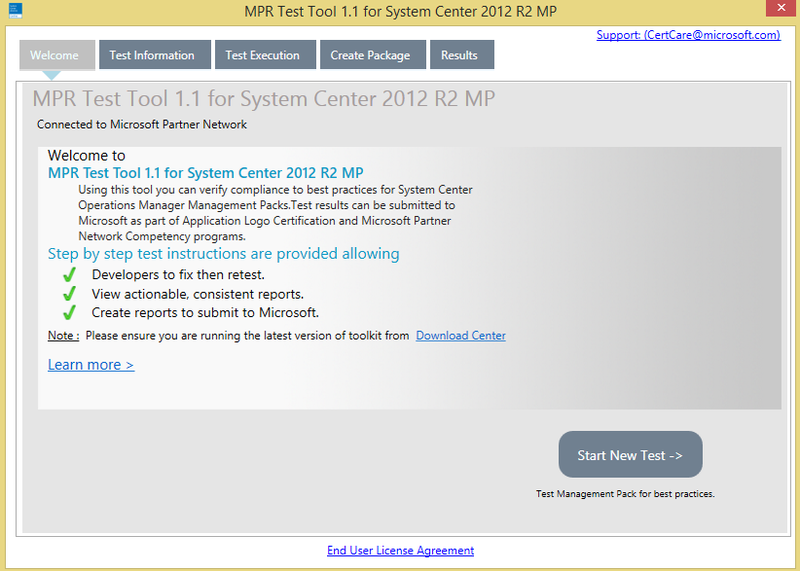 You can download it directly from the TechNet Gallery here. Even if you don't have a requirement to manage large numbers of URL's, this MP is definitely worth taking a look at and I'll be putting it to good use in the coming months as I come across the need to use it. Thanks for the effot in putting out this great free contribution to the SCOM community Tyson! The management pack authoring machine that is Tao Yang has been hard at work again. This time he's written an MP to synchronize the health state from a monitoring object managed by a remote management group into a local management group to support managing multiple SCOM management groups. Having this multi-management group management scenario is seriously useful - particularly if you're working with multi-tenancy in your datacenter. 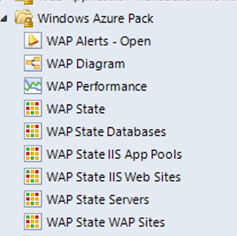 Noticing that the existing Windows Azure Pack MP was seriously lacking functionality, Oskar took it on himself to rewrite it completely and then release a new version to the community for free! He's added diagram views, performance views and enough state views to keep everyone happy.. If you or your customers have deployed Windows Azure Pack and are using SCOM, then this MP is an absolute no-brainer to import. A while back, my buddy Tao Yang (underground purveyor of Tim Tam's and System Center MVP) wrote an awesome post on how to find the ID of a particular object that's monitored with SCOM. In his post he demonstrates several methods to retrieve the ID and if you're responsible for creating dashboards, management packs or reports, then this post is a must-read. It's been way too quiet on this blog lately - mainly due to a new book project that I'm in the middle of - but over the coming few days, I've cleared some time to catch up on the long list of cool blog posts, tools and management packs that have been released in recent months by the System Center community for SCOM. 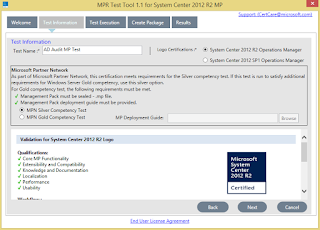 First up is a handy tool for anyone that's involved in developing management packs for SCOM called the Microsoft Platform Ready Test Tool. With this tool, mp authors can ensure they are meeting best practice compliance and recommendations for their management packs.